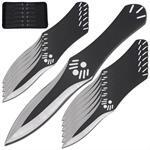 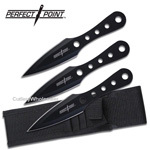 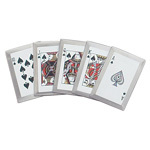 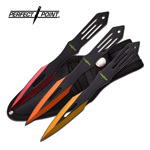  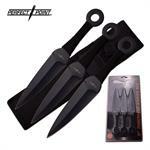 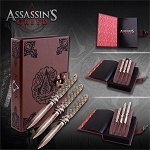 These premium 3 Pcs throwing knives. 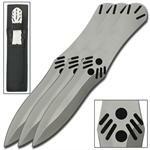 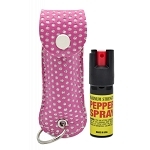 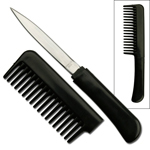 8.5 inches long overall, the full tang knives are made from high quality stainless steel and feature a 4 inch blade. 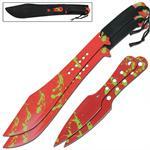 Blood Red Zombie Killer War Games Twin Machete Thrower Set Combo. 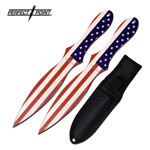 This set comes with 2 full tang scimitar shaped machetes. 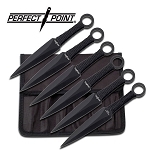 For long range attacks this set has 2 throwers that come with the same construction and finish.